Munich, September 11. – 15. Sealing solutions for the food and beverage industry face a diversity of industry specific challenges. For example, they must withstand a variety of media, including oils, acids, sugars, salts and other food and beverage components. Also, they must meet the requirements of hygienic design and challenging cleaning regimes, and pass the strictest food contact material safety standards. At Trelleborg Sealing Solutions we have decades of experience specializing in designing seals and developing approved materials that meet the challenges of the food and beverage industry. Together with you, our experts can develop the optimum sealing solution for your application. We look forward to welcoming you at the fair. Win a WMF Power Green Smoothie Blender! 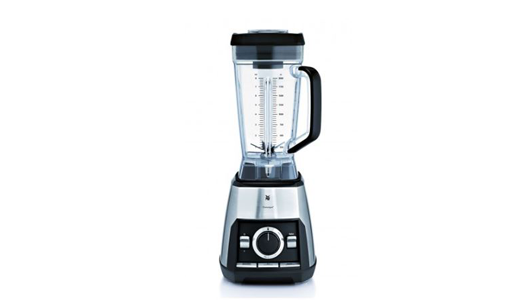 Don't forget to participate in our quiz to win a WMF Smoothie Blender! Simply visit us at our booth for your chance to win!